Trivandrum, June 1, 2012: Schools in the state will re-open after the summer vacation on Monday 4th June. Around Three lakh children are expected to join various government, aided and un-aided schools for the first standard on that day. 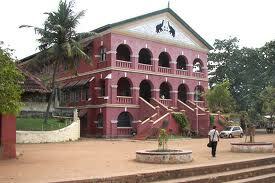 The state level 'Preveshanolsavam' will be held at Government Girls Higher Secondary School Ernakulam on Monday.